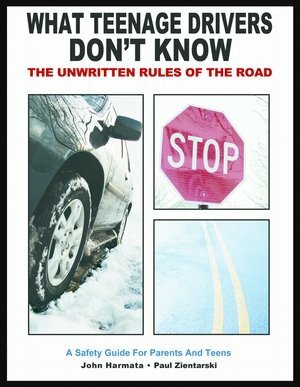 “What Teenage Drivers Don’t Know, The Unwritten Rules of the Road” teaches driving strategies and tips to teenagers about driving in poor conditions, parking, vehicle maintenance, surviving the unexpected and even navigating the court system. 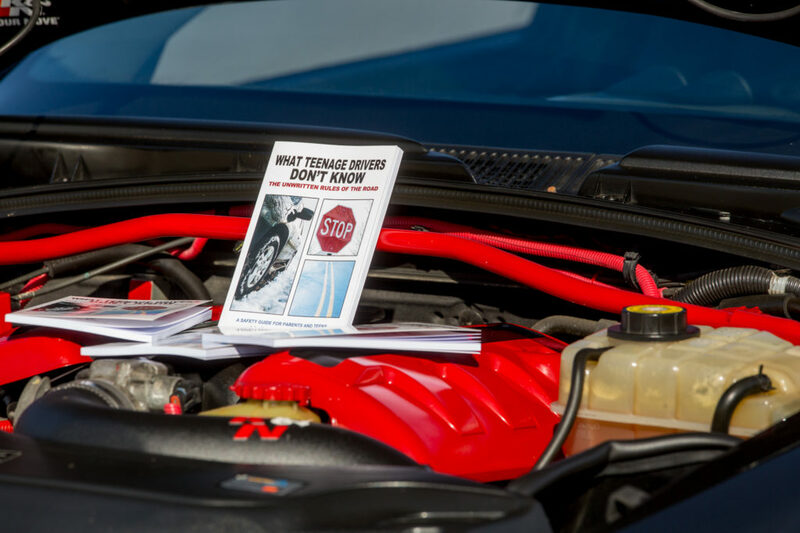 This book takes the art of skillful driving to a whole new level in teenage driver training. “What Teenage Drivers Don’t Know, the Unwritten Rules of the Road will increase a teenager’s ability to drive smarter and safer. Illinois High School Districts #203 and #204 have begun using this book in their drivers education classes. Book contains over 250 driving facts and tips! Donations are made when someone feels strongly that it is a good cause. Donations help people to reach their aspirations and goals, placing them in a better position to succeed rather than fail. Giving to people less fortunate than yourself is always a good feeling, especially when you know it can help another be what that person was born to be, not just what they can afford to be. Knowing that your donation was given because the person or organization they gave to can make a difference; bringing joy to others is self rewarding. Donating is a selfless personal act, no one told you to do it and you feel great doing it. More importantly, you don’t have to explain to anybody why you did it. If you are one of those people that believe every little bit counts, you couldn’t be more right. 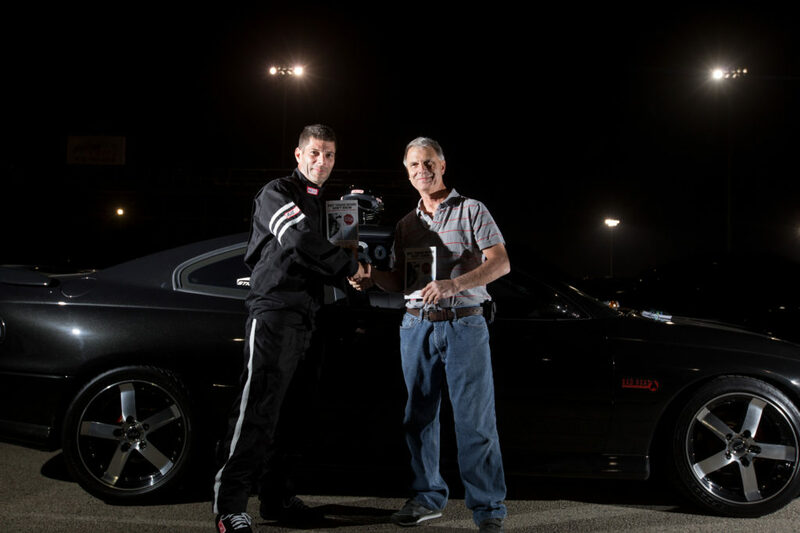 Mark Quitter Racing is about drag racing and the joy it brings to the drag racing fans as well as myself. Without the fans, there would be no “Drag Racing” sport. Personally, I was born to race. I truly believe that. I’ve loved it since I was a young boy, and as a grown man, I still love it. 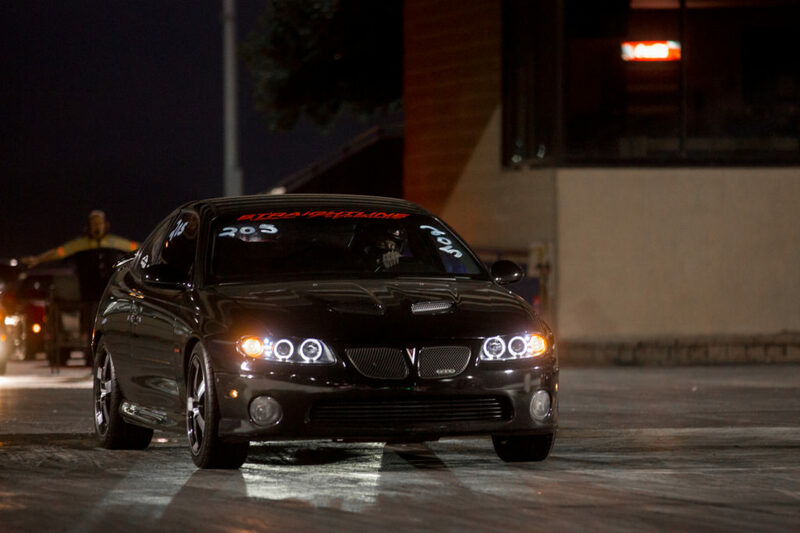 Along with age comes maturity and wisdom and I have learned that there is more to drag racing then just going fast. It needs to be done safely and in a professional manner. It needs to be fun and enjoyable for everyone who surrounds racing. Your donation will make a difference. It will help keep the car safe and competitive, and keep us in the public eye of race fans. Fans come to see cars and I want those fans to feel the same amount of joy I do when I am racing at the track. 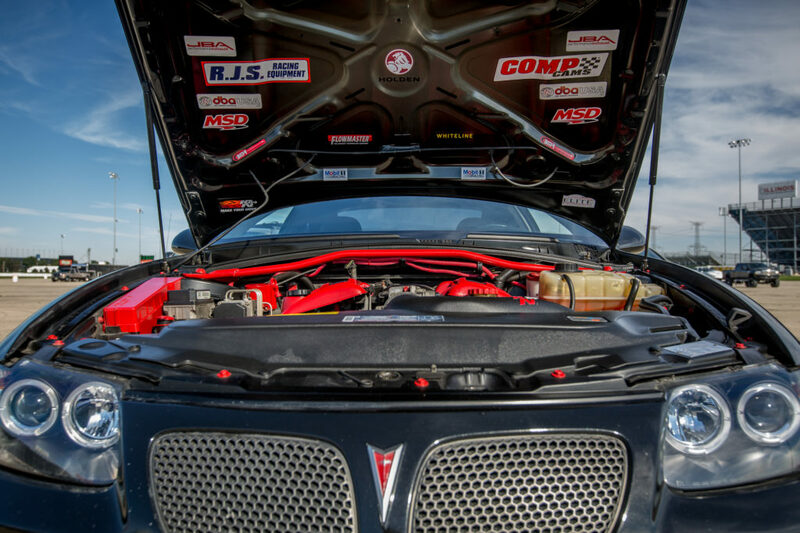 If you ever dreamed of joining or becoming part of a drag racing team, this is your chance! Become a supporter, help contribute to success. Get involved and join Mark Quitter Racing! Bottom line, donate because you believe in me and that your donation will change lives by bringing joy to all those involved, both directly and indirectly. 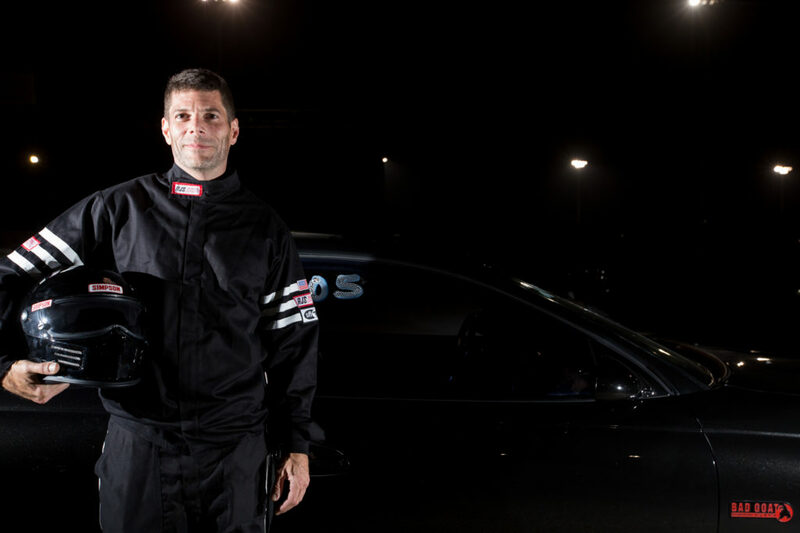 Mark Quitter Racing pledges that your donations will only go towards improving and supporting our racing team: entry fees, upgraded parts, car maintenance, advertising, and keeping me on the race track. MQ Racing also pledges to conduct themselves in a professional matter at all times. Spectators will be greeted and talked to in a friendly manner. MQ Racing will also respect all those who surround them, including fans, other racers, track officials, partners, and contributors. Donations to Mark Quitter Racing are greatly appreciated. Thank you for your support. Donations in the form of parts and merchandise can be shipped directly to us. Cash donations accepted through PayPal only.